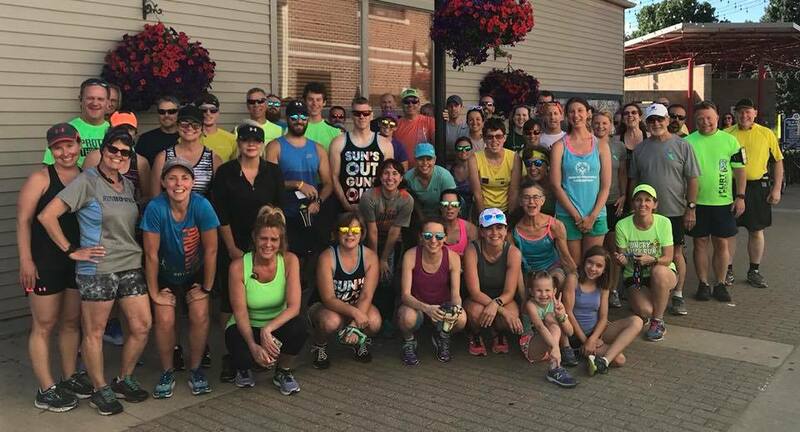 Team Running Lab is a supportive training group that aims to get new and experienced runners ready for a half or full marathon! We can help you reach your distance or time goals! Training plan is 16 weeks for both the half & full marathon. This year's spring goal race is the Mercy Health Glass City Marathon or Half Marathon on Sunday, April 28, 2019. (Team Running Lab registration does NOT register you for the race, race registration separate). 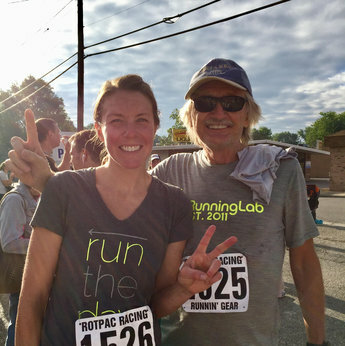 Registration with Team Running Lab will provide you with a free marathon/half marathon training group consisting a detailed training plan, two weekly hosted group runs with marathon coaches taking place on Tuesday nights and Saturday mornings, monthly yoga for runners classes, weekly Facebook communication, and access to a closed Facebook discussion group! Optional this cycle - a Team Running Lab tech shirt for $15 (MUST be registered by January 15th to opt-in for tech shirt)! Advanced Physical Therapy Center is our Team Running Lab training partner! They provide us with monthly in-store FREE injury screenings, recovery sessions post long run and more throughout the season! ALL PACES OF RUNNERS WELCOMED AND ENCOURAGED!